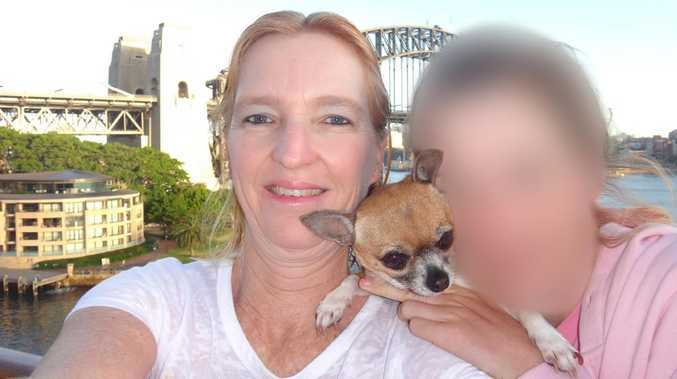 Gold Coast mother Maree Mavis Crabtree is accused of murdering two of her children. A GOLD Coast mother accused of murdering two of her children has allegedly fraudulently tried to claim a death benefit from behind bars. Maree Mavis Crabtree has been in custody since January 2018 when she was charged with killing her children Jonathan, 26, and Erin, 18. But a new charge now alleges she attempted to obtain a superannuation benefit claim worth $300,000. She has also been accused dishonestly obtaining welfare payments, with police yesterday issuing a string of new charges. Crabtree was already facing two counts of fraud and attempted fraud. When police first charged Crabtree with the murder of her two children they alleged it was part of a calculated plan to make money from the deaths. Police will allege she used medication to keep them bedridden and claimed disability payments, before murdering them and staging the deaths as suicide to claim payouts. A further eight charges, made yesterday, accuse Crabtree of dishonestly obtaining a variety of disability type payments from the Department of Human Services between 2010 and 2016. 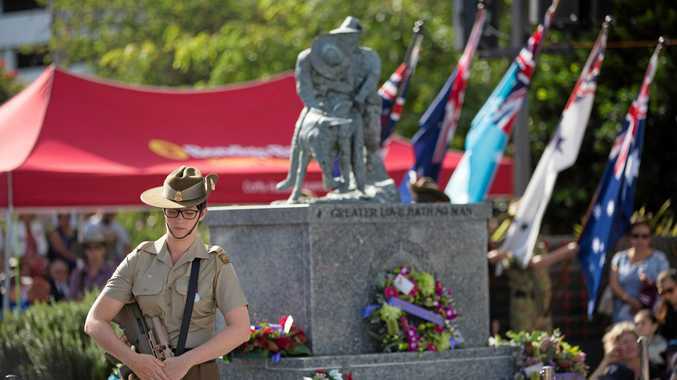 Police also allege she attempted to dishonestly benefit from a superannuation death benefit policy worth $300,000 between December last year and January 2019. A second attempted fraud charge alleges she tried to dishonestly claim an insurance payout in 2015. Her previous lawyer Emily Lewsey said Crabtree would defend the charges. The case has since left Howden Saggers Lawyers and is now being handled by Legal Aid. The investigation was first sparked by the death of Jonathan, who was found dead at the family's Riverstone Crossing home in July 2017. Police will claim a suicide note was forged. The body of his sister, Erin, was found five years earlier while the family was away on a cruise. It is understood Erin, who required a feeding tube, had been left alone, and a family friend asked to check in on her. But the friend found Erin dead. Police claim the teenager was dead before the family left for their cruise, allegedly murdered by her mother. 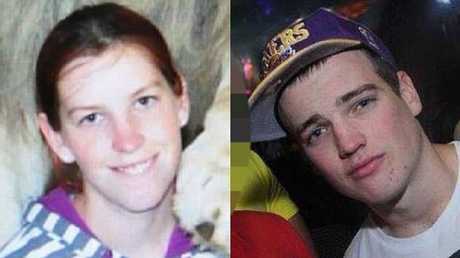 The case is due back in Brisbane Magistrates Court in July.